Tax return season is finally getting underway this week. 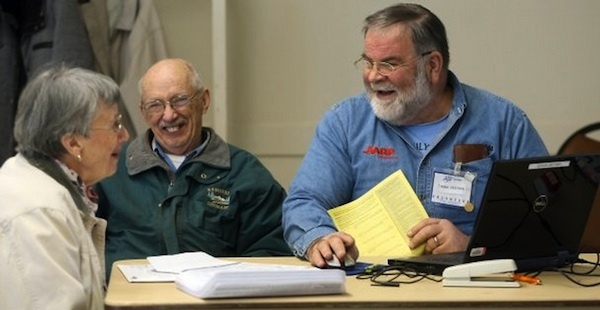 Once again, a small army of volunteers from AARP’s Tax-Aide program will fan out to locations around Kitsap to offer free tax help. Residents of all ages can get assistance with basic 2013 income tax filings beginning in February. 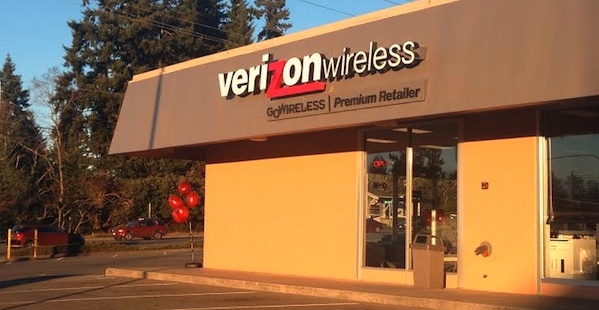 A GoWireless Verizon store is open in the Kitsap Way building once occupied by Blockbuster. The new retail outlet opened Thursday next to QFC. A grand opening will likely be held in February. The new 3,000-square-foot Kitsap Way store is positioned to draw in traffic from the busy thoroughfare. There is also a GoWireless outlet on Wheaton Way, near Fred Meyer. “We’re always growing, always expanding,” said manager Katie Mantey. The store will carry a full lineup of phones, tablets and other devices. Live displays should be up and running soon. 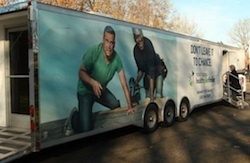 Customers can sign up for home services at the branch. The Blockbuster video store closed two years ago. Clarification made: This is a GoWireless store, a Verizon retailer. The City of Poulsbo is taking comments on the environmental impacts of a proposed CVS pharmacy and fast food restaurant at Highway 305 and Hostmark Street. 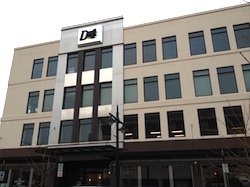 The new development would replace Northwest Design Center building. A site plan was submitted in October by Michigan-based Velmeir Companies. The development could be open by October 2014, according to documents filed with the city. It would be the only CVS in Washington according to the company’s website. City staff determined the project will not have a probable adverse environmental impacts if mitigation steps are followed. 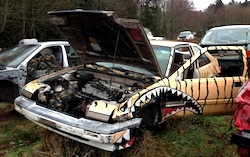 Comments will be taken through Feb. 7. Enrollment in the state health insurance marketplace has so far been dominated by Medicaid enrollees. But in December, Kitsap saw a jump in the number of residents enrolled in qualified private health care plans offered through Washington Healthplanfinder. Enrollment in those plans jumped from 735 at the end of November to 2,454 at the end of December, according to a report released Thursday by the exchange. A surge in enrollment for qualified health plans was noted statewide in December. Exchange representatives attributed the jump to people rushing to meet the Dec. 23 deadline for coverage activated on Jan. 1. Another 9,149 Kitsap residents have qualified for Medicaid plans, including 3,801 newly enrolled. That brings the total number of Kitsap residents enrolled through the exchange to 11,603. The exchange opened in October. Open enrollment continues through March 31 (applications are accepted at any time for Medicaid). The end of a five-year slide in home prices was the headline for Kitsap County in an annual report released Wednesday by the Northwest Multiple Listing Service.